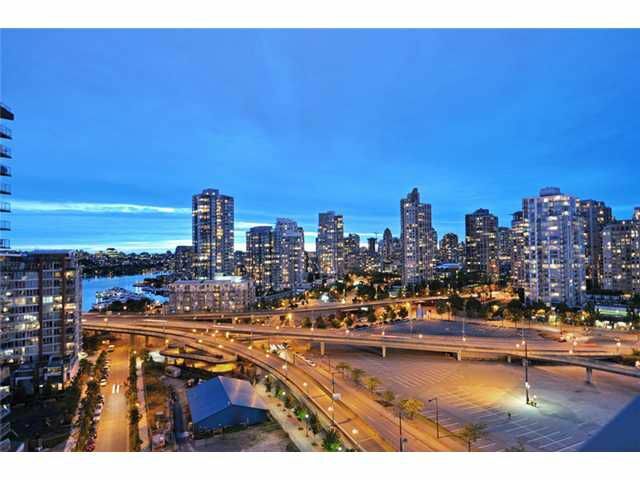 COOPERS LOOKOUT by Concord Pacific. 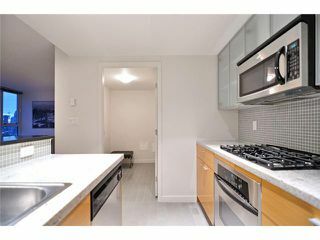 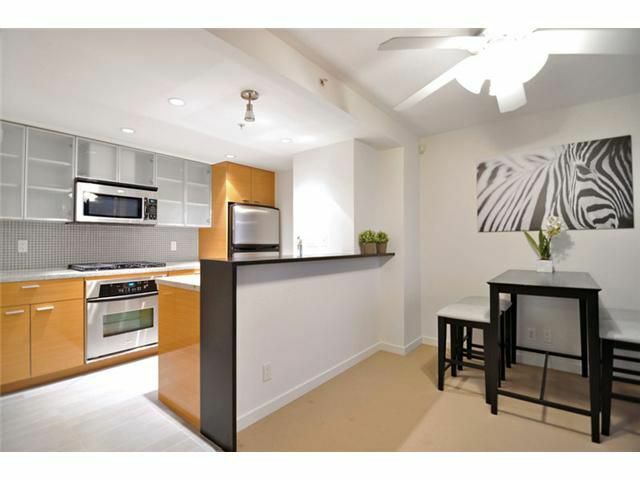 Bright and spacious 2 bedroom, 2 bathroom, 920 sq ft home with an open layout, expansive windows, spa-like bathrooms & Euro-style cabinetry. 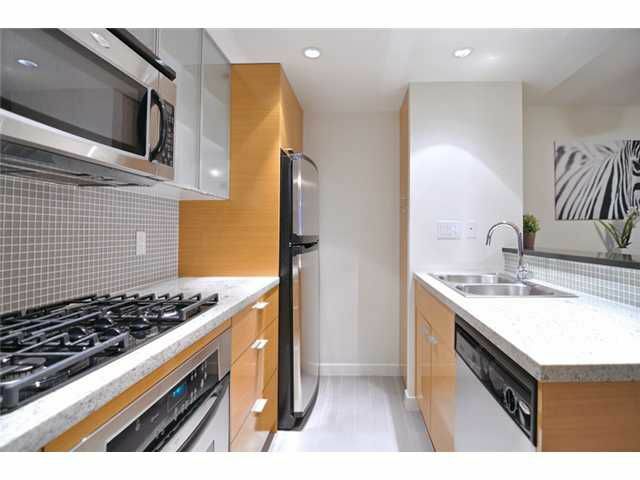 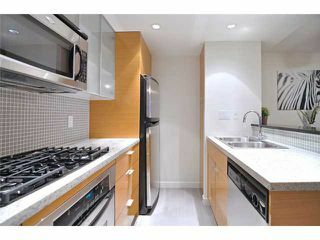 Gourmet kitchen includes stainless steelappliances, Terrazzo stone countertops, contemporary fixtures. 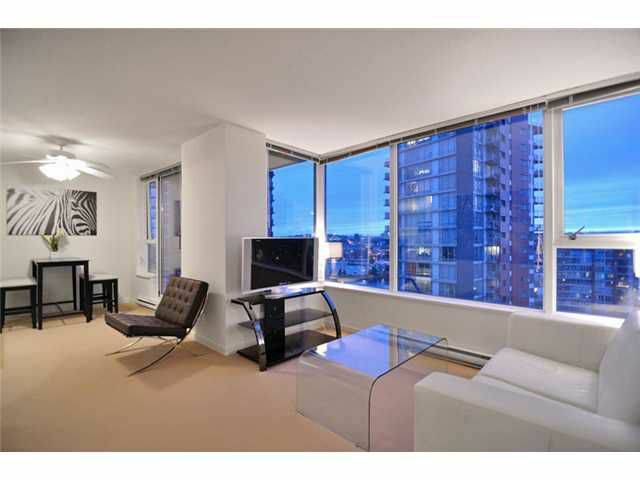 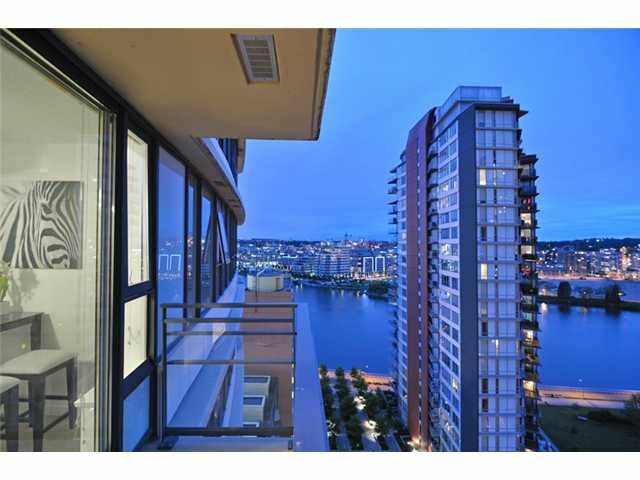 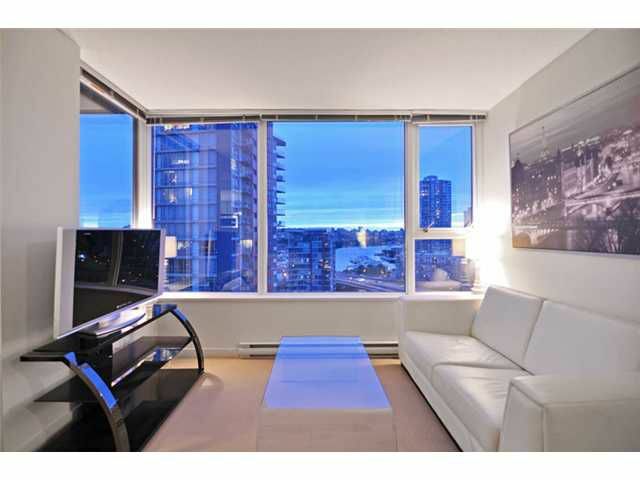 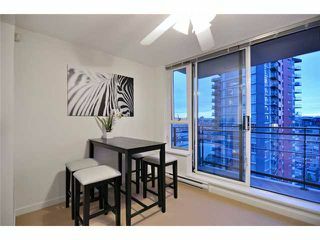 Amazing South West views of the City and False Creek. 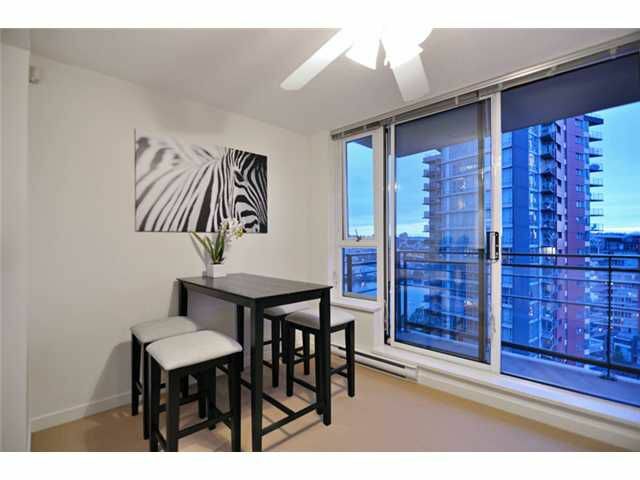 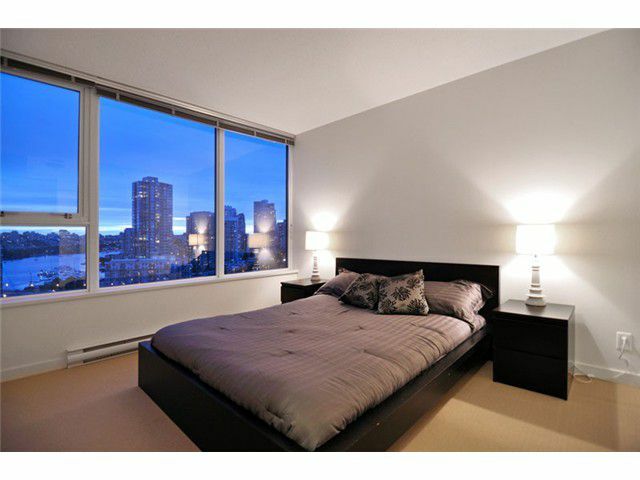 Great central location just minutes to restaurants, shopping & seawall. 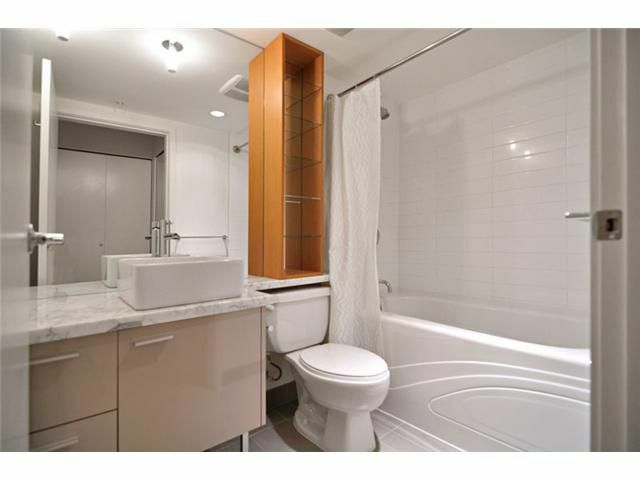 Comes with 2 PARKING stalls ($45k value) and 1 STORAGE. Esprit Club Amenities: lap pool, gym, hot tub, sauna, 10 pin bowling alley, theatre, yoga room, fitness centre, party room w/kitchen & billiards.